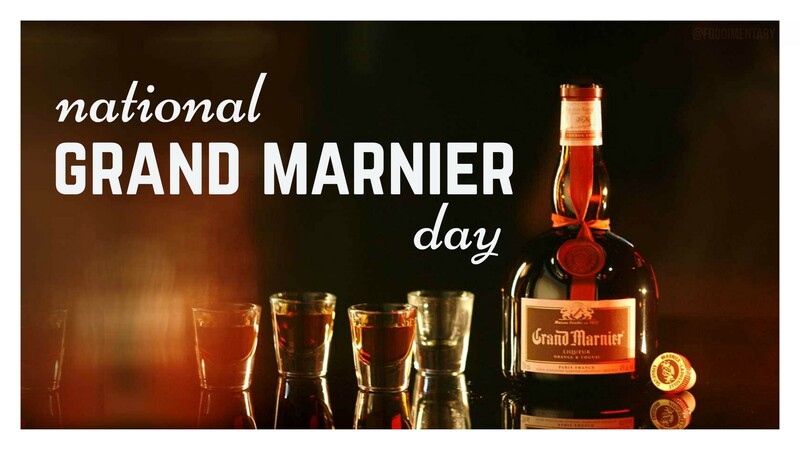 In order to manufacture the most prestigious liqueur in the world, better known as Grand Marnier, only the finest ingredients have to be used in order to achieve the quality that is expected from one when purchasing such a product. The Cognac is one of them. The other key ingredient being the oranges that are going to give the flavor which will make Grand Marnier stand out in terms of quality and unique taste. 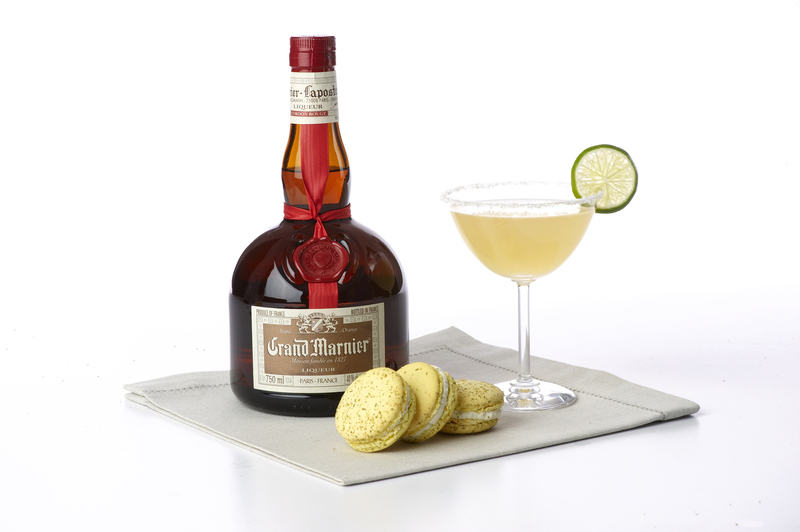 The oranges used in the manufacturing of Grand Marnier are “bitter oranges” carefully selected from plantations around tropical regions of the world such as the Caribbean’s. They need to be of a very special species better known as “Citrus Bigaradia” so when the peel is dried, it will still retain a very strong perfume that will give this unique aroma and character to this liqueur. Still made to the jealously-guarded original recipe created by Alexandre Marnier-Lapostolle, this blend of the essence of orange, cognac and sugar syrup gives birth to the noble amber liqueur. 1850 The first demonstration of a refrigerated ice-making machine. Dr. John Gorrie received a patent for the machine on May 6, 1851. (Quite a few doctors and pharmacists invented some very practical and popular products in the 19th century). 1857 Frederick Louis Maytag was born. One of the founders of a farm implement company in Newton, Iowa. In 1907 the company began producing the Maytag washing machine to make up for the seasonal nature of the farm equipment sales. Fred Maytag II began making Maytag Blue Cheese in the 1940s. 1986 Raymond Loewy R.I.P. An American design engineer, he designed the Coca Cola bottle. 1998 Richard McDonald died. One of the brothers who founded the original McDonald’s restaurant. He also designed the golden arches logo. 1986 Raymond Loewy died. An American design engineer, he designed the Coca Cola bottle.